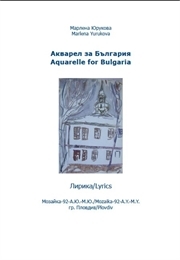 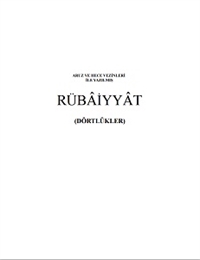 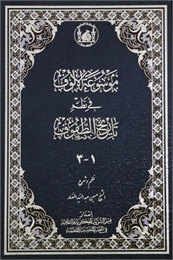 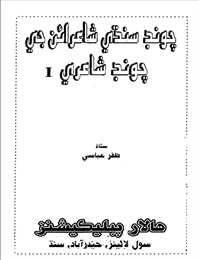 A book of Poetry written using current Turkish but in the style of Ottoman Turkish and includes an English translation. 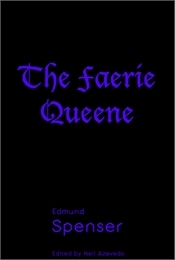 In this book I have tried to express my feelings, desires, passions and emotions on topics very rarely discussed in society. 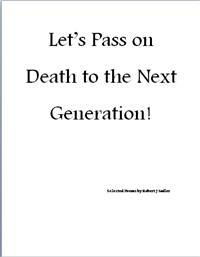 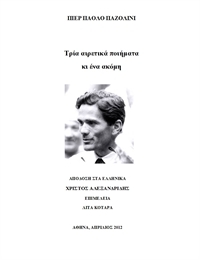 In the past two years I have seen new faces of our world, the faces generally neglected by us; and in this book I have recorded my thoughts on all such topics. 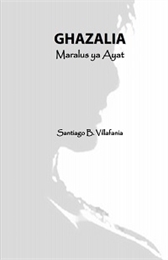 This is a collection of Filipino (with some English) poetry. 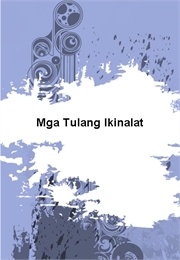 Most of them don't have titles and may require some knowledge or information about Philippine society and culture. 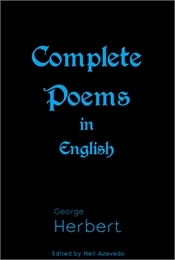 I have categorized these under the subject Religion primarily because many of the poems are Christian or even Catholic in nature although quite a number are reflections about life both personal and societal. 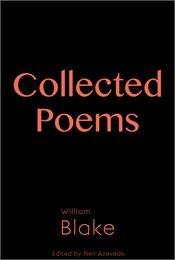 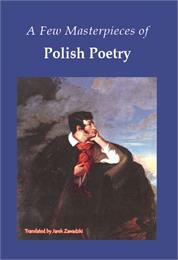 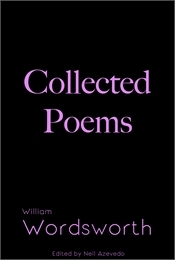 The Collected Poems of William Wordsworth collects the entirety of Wordsworth's verse, presenting it more or less chronologically and, as carefully as possible, the way was intended to be heard by the author, complete with the variety of word emphases that have been either represented by scare quotes or italics. 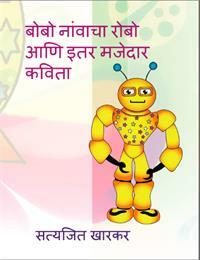 Marathi Poetry for Children written by Satyajit Kharkar. 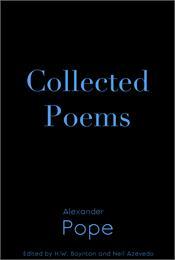 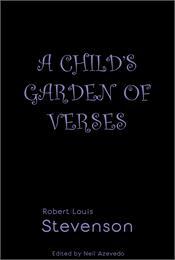 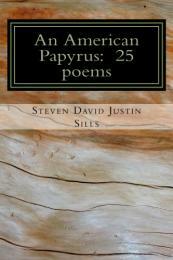 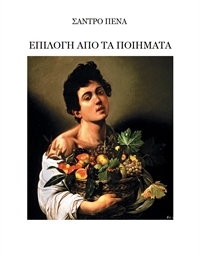 Speculative, Contemplative, Confessional, and Surreal poetry accessible for all readers. 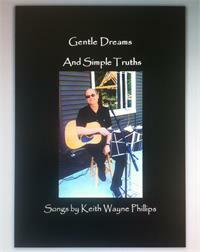 These songs can be read as poetry as the reader sees the changes that the writer goes through as he ages and what themes have entered into his conscience.